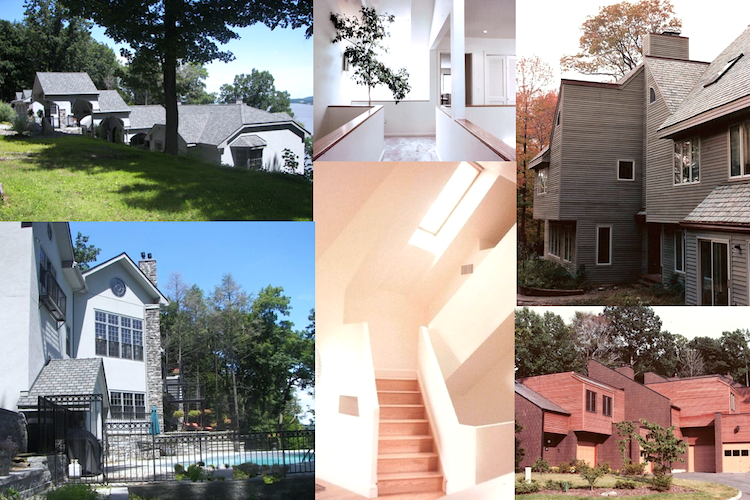 When you are in the market for buying a piece of property in the Hudson Valley, Halter Associates Realty is the place to call. 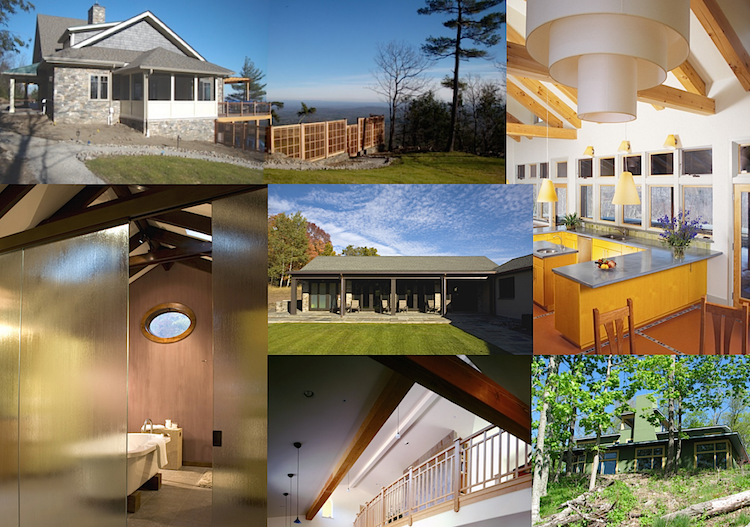 We guide your search and help land the perfect piece of property to meet your needs - be it privacy, mountain or water views, or land that is prepped and ready for a build. After your land purchase, you'll begin imagining the possibilities of building the home of your dreams. You start looking in magazines, dog-earring houses that put a smile on your face. You start a file with your favorite photos of windows, light fixtures, and kitchen appliances. The next step - finding someone to bring your vision to life. 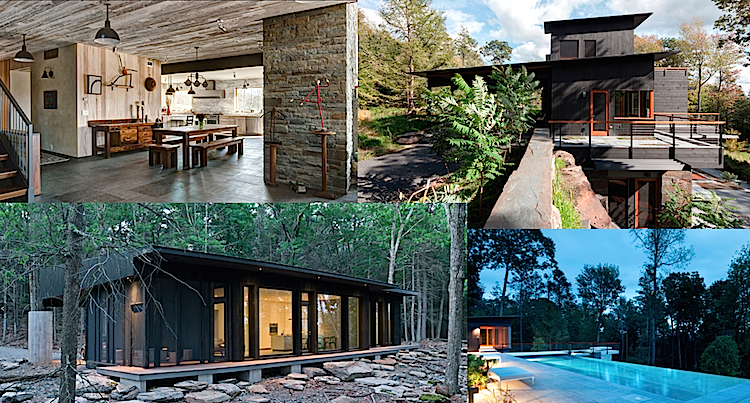 Here are five Hudson Valley Architects to start your search. 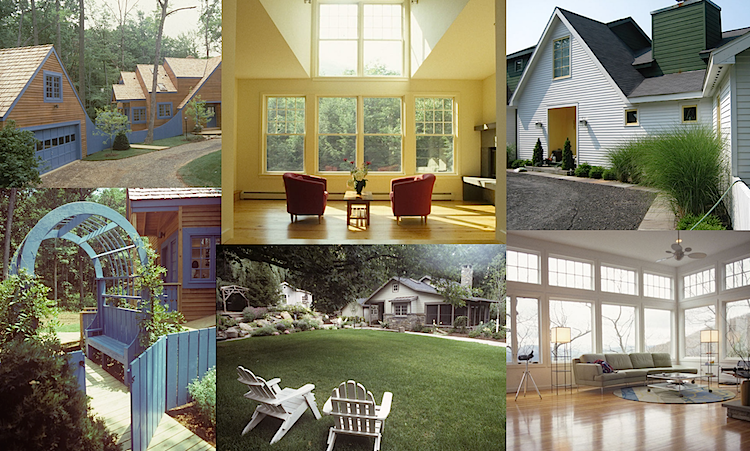 Building a home is a very exciting endeavor and finding the right Architect to guide this journey is vital. Your perfect match is out there - you just need to do a bit of research before hand. Speak to a few architects and ask questions. Your final choice will be based on personality and compatibility, an alignment on design, past experience, and someone that you trust understands your design desires and budget parameters. This is a costly venture and you want to make sure you're both in sync on your vision, budget and timeline.